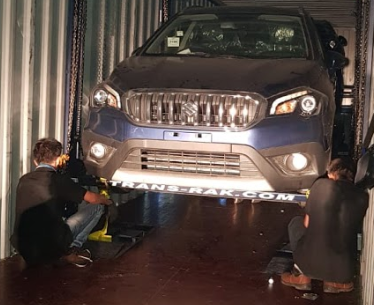 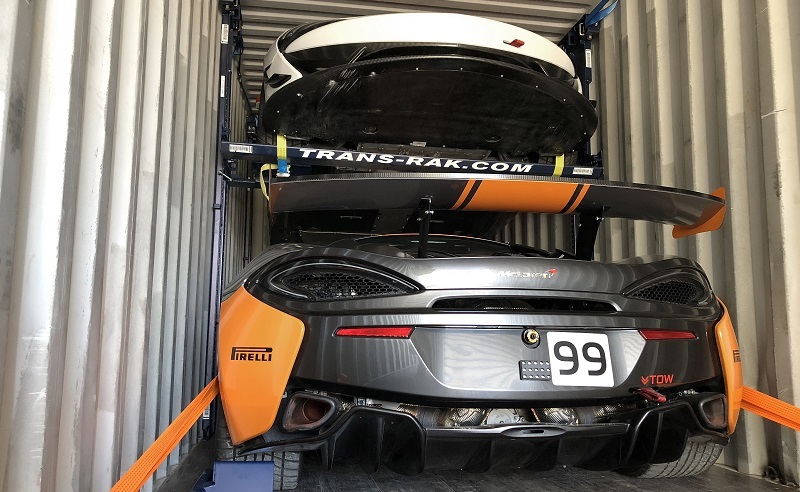 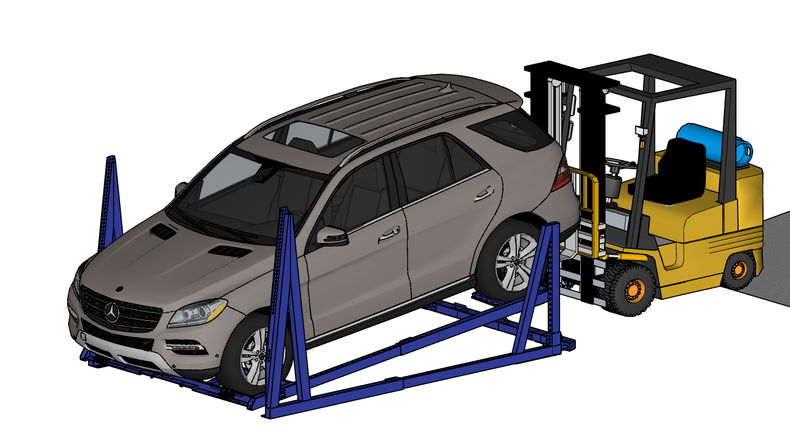 The R-RAK is excellent at loading any type, size, and width of vehicles using the same rack, meaning that complicated vehicle combination becomes effortless. 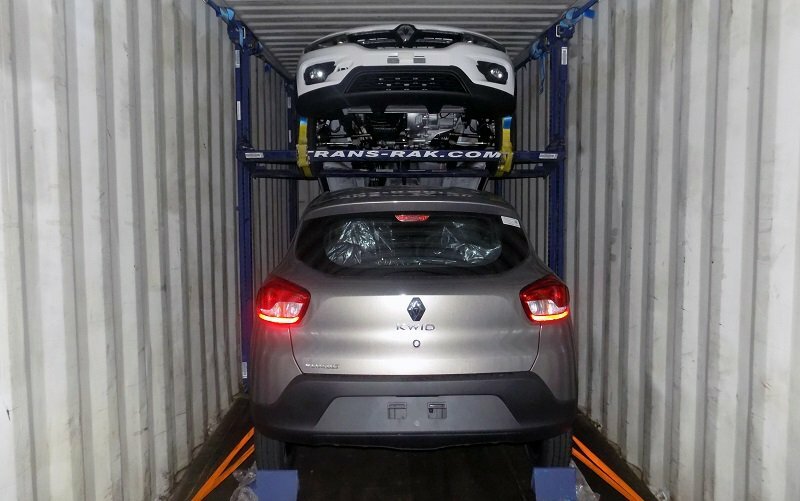 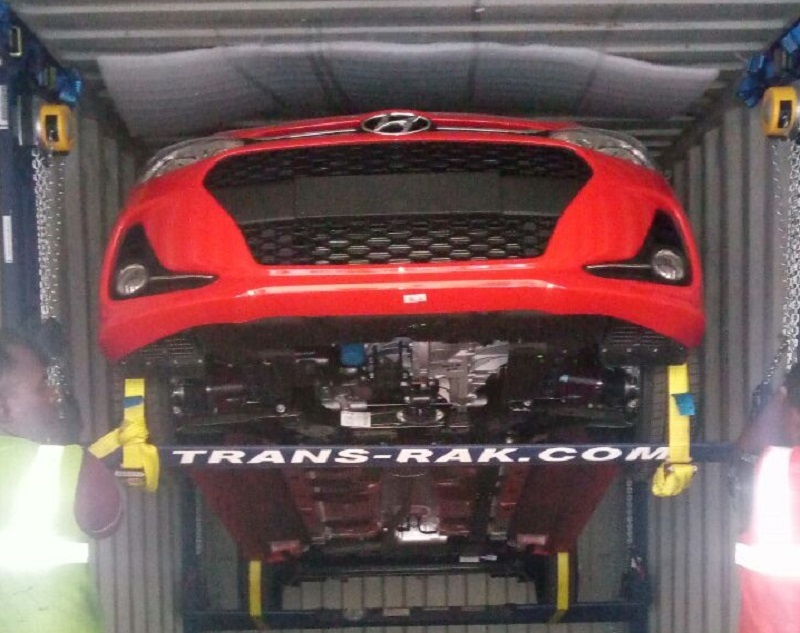 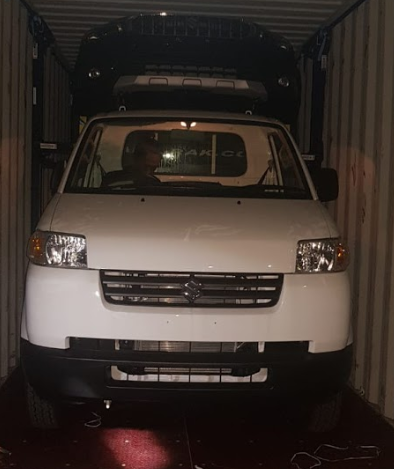 As you can see, the vehicles are secured and safe, and no container space has been wasted. 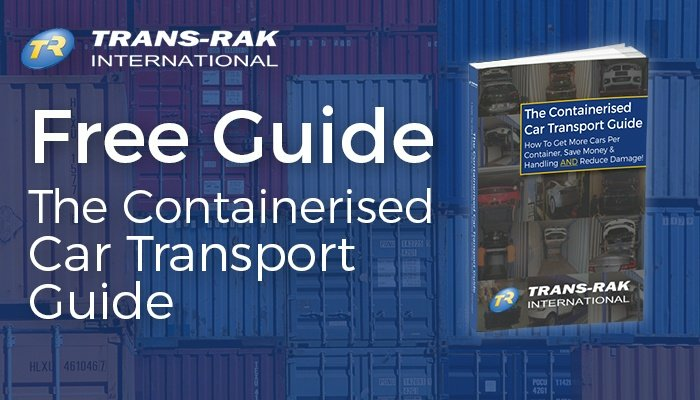 For more information, please call +44 (0) 1926 408282.